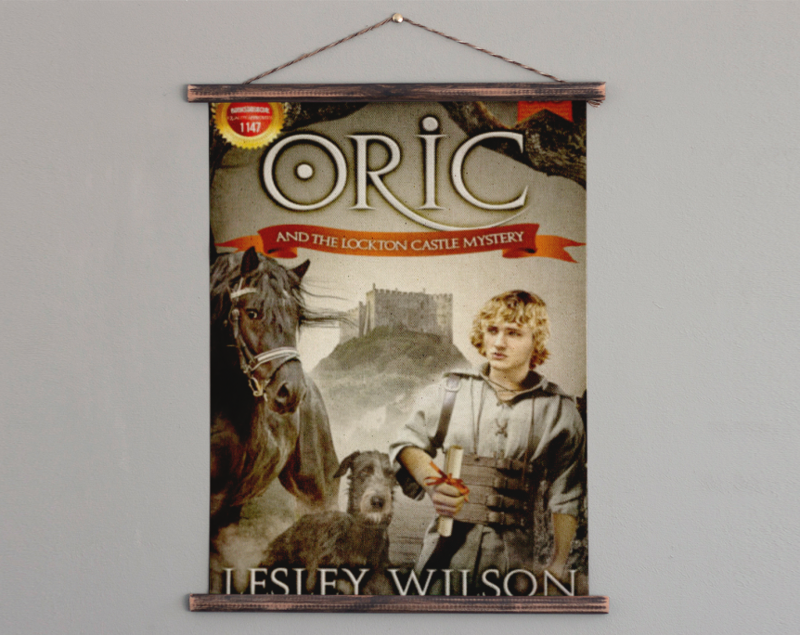 “Oric and the Lockton Castle Mystery” is Book 2 in a trilogy about the adventures of Oric. Young readers, for whom the book is intended, will no doubt be intrigued by the pacing and adventurous aspects of this novel. I really appreciated the inclusion of a summary (prologue) of the action up to the point when the story begins, since I had not read the first novel in the series. This prologue leads the reader right into the action when Book 2 takes up. The descriptions of competitions and tourneys, as well as fairs and battles, will draw in young readers. I think it will be especially appealing to boys, who are notoriously difficult to interest in reading. I received this book from NetGalley and the publisher, in exchange for an honest review. The opinions expressed here are entirely my own.